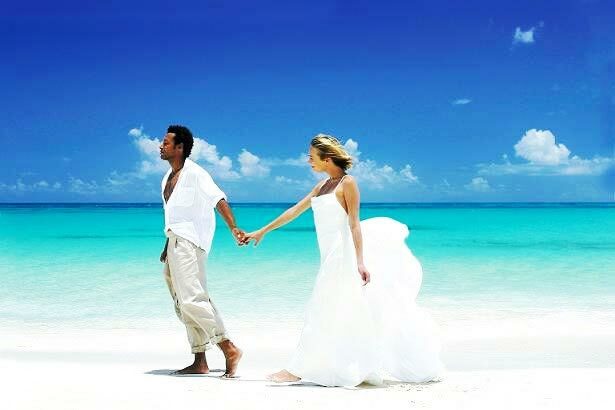 To visit Mauritius the validity of the Passport has to be minimum of 6 months from the date of departure to Mauritius . Indian passport holder gets tourist visa upon arrival for a stay up to 14 days. Confirmed return air ticket is required. An amount of USD 100 per person per day in form of currency/traveller’s cheques/valid international credit card should be in the traveller’s possession as a prerequisite for visa upon arrival. Visa to Mauritius is FREE. There is no Visa Fees. Entrance tickets in sightseeing places. We recommend you to go through Mauritius Visa commission website for more & accurate details.Personal expenses, food or drinks which are not mentioned in the inclusion list. Laundry, Air fare or visa or others. Arrive at Mauritius International Airport and after receiving your arrival Visa from the Immigration Counter. Our Representative will transfer you to the Hotel. The day is free for leisure. Muaritius is an Ideal Holiday Destination to experience unique sights, sounds & water sports.Overnight at the Hotel. After breakfast leave for full day excursion to Ile aux cerfs Island. Our coach will take you to an ideal place for sea lovers, which offers crystal clear water, fine golden sand and sparkling sunshine all fringed by 'Filao' trees. Return back to hotel. Tip: Please carry swimming suits, towel & sun screen lotion. After breakfast proceed for Port Louis/ view of the Citadel/ Champ de Mars/ Government House/ Harbour /Shopping in the local market. Drive through the city centre to reach 'Caudan Waterfront' a commercial landmark of shops, restaurants, Craft market etc. Then visit to Pamplemousses Garden* & Return back to hotel. * Visit to Pamplemousses Garden is included without Entrance ticket. Personal expenses, food or drinks which are not mentioned in the inclusion list.